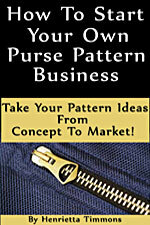 All Bottled Up Pattern All Bottled Up Pattern by Annie [PBA199] - $9.95 : PursePatterns.com, Sew your own unique purse or bag! 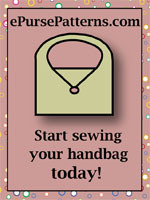 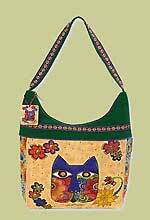 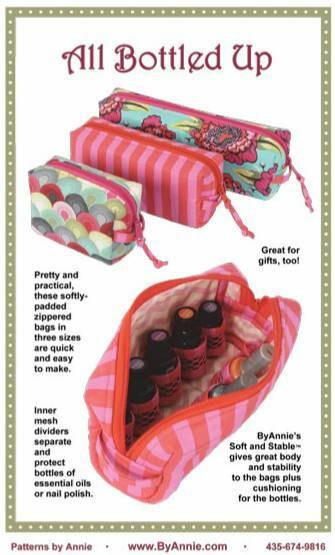 The All Bottled Up Pattern by Annie includes sewing instructions for three sizes of pretty and practical softly-padded zippered bags with side loop handles taht are quick and easy to make. 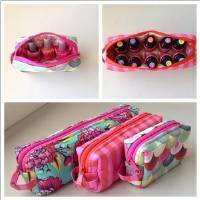 Mesh dividers separate and protect essential oils or nail polish in bottles from 5 to 15 ml and up to 3 1/2" tall.